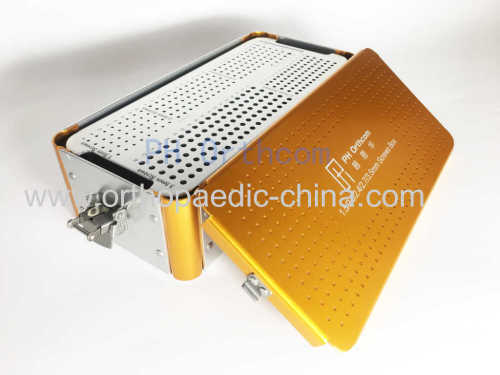 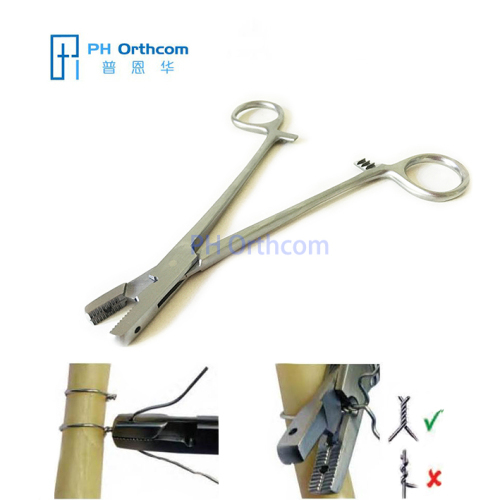 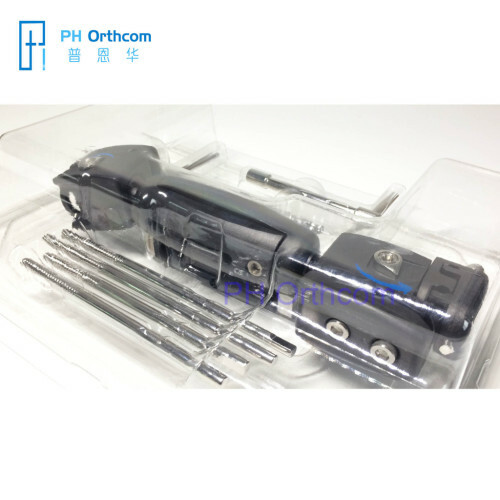 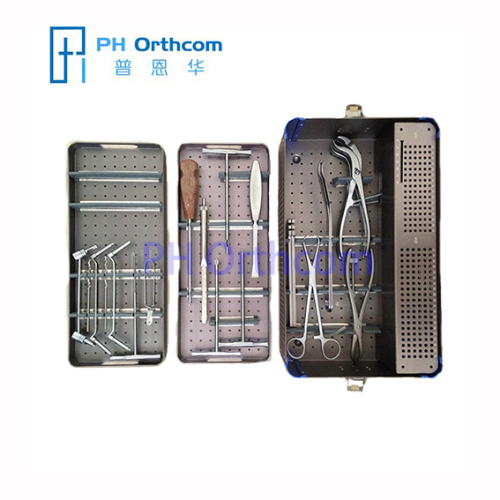 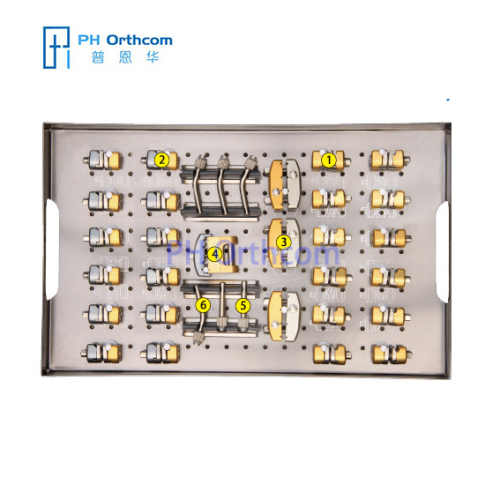 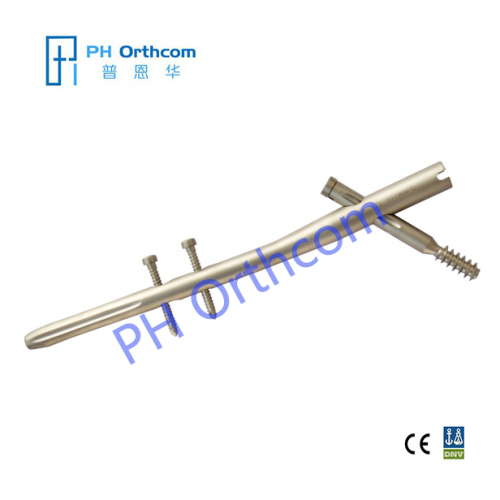 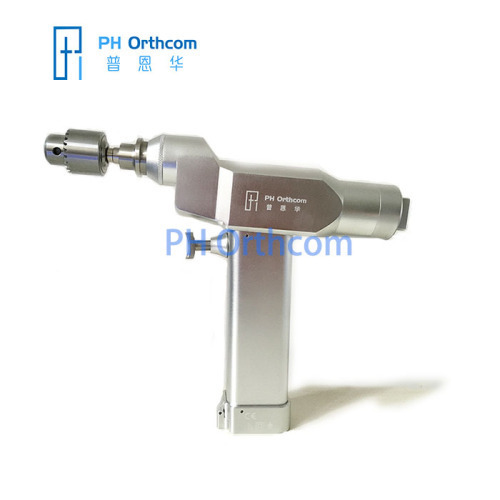 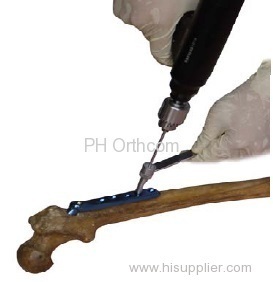 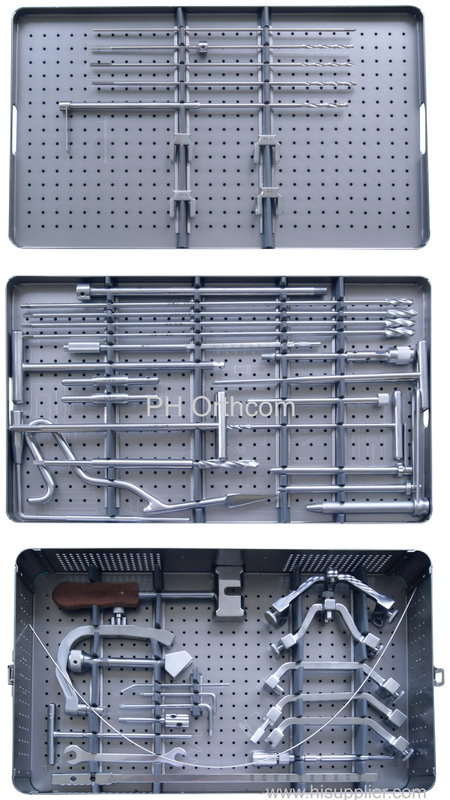 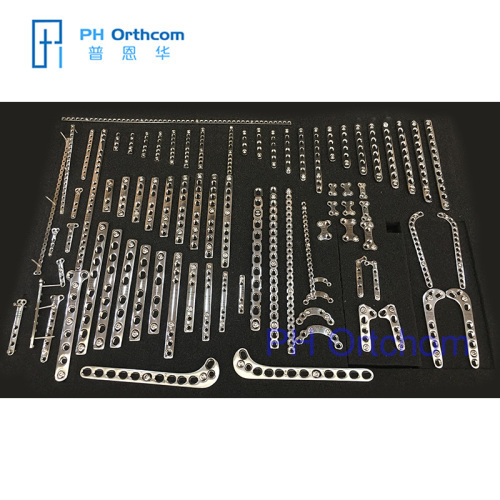 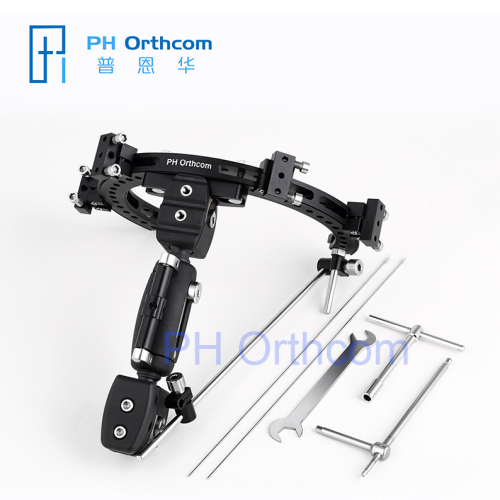 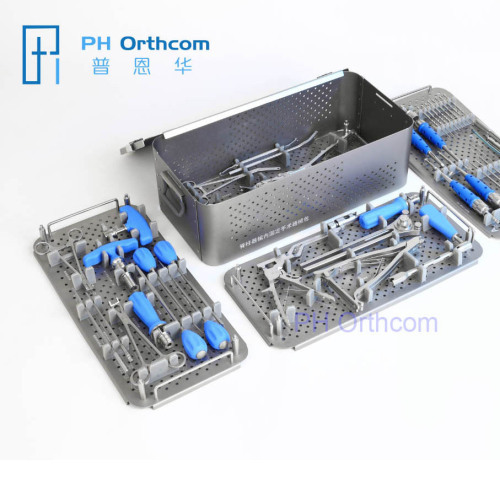 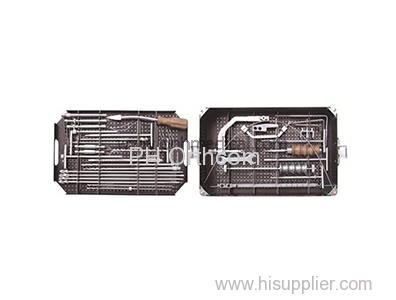 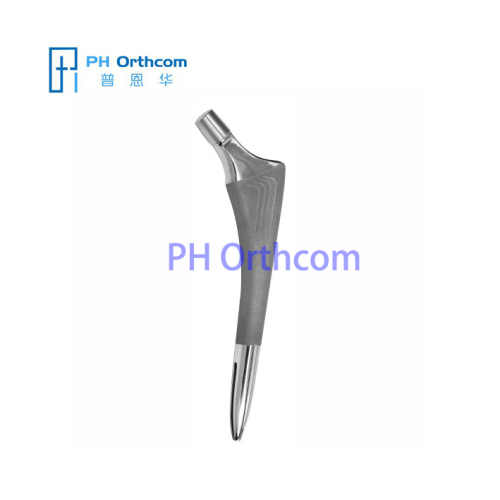 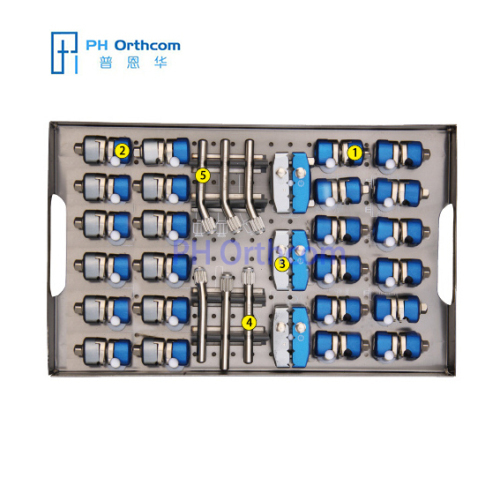 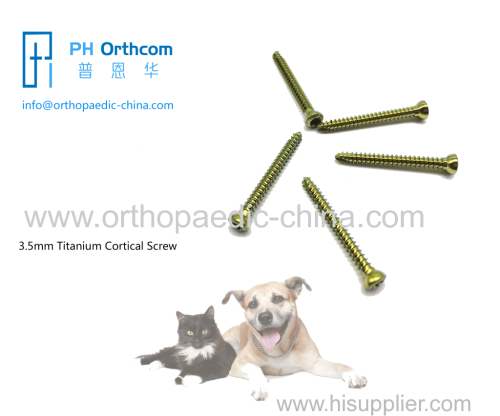 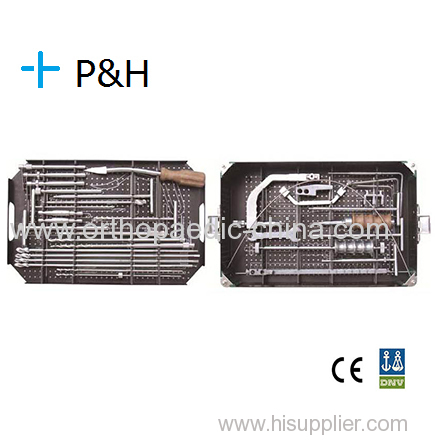 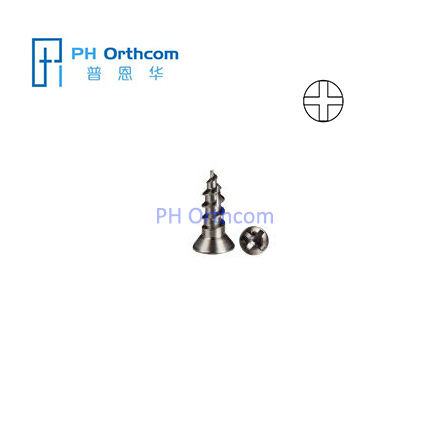 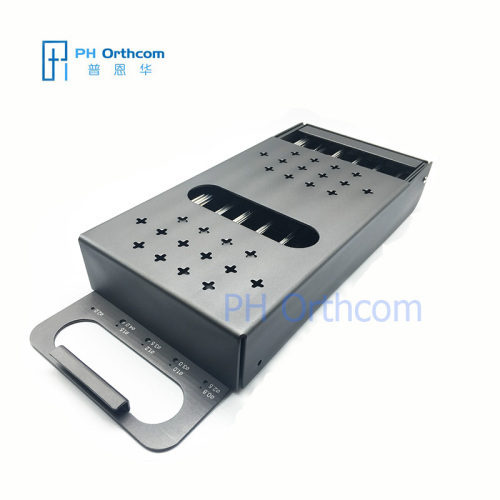 Ningbo Puenhua International Trade Co.,Ltd ( P&H Surgical Instrument Ltd), is a qualified supplier of medical devices since 2012. 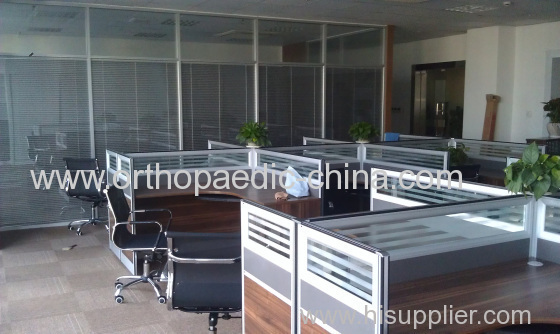 Our company is registered in Ningbo, but our office is located in Shanghai, one of the most modern city in China,taking the advantage of geographic position, we not only guarantee the speedy delivery in logistics, but also welcome our clients to visit us from the whole world. 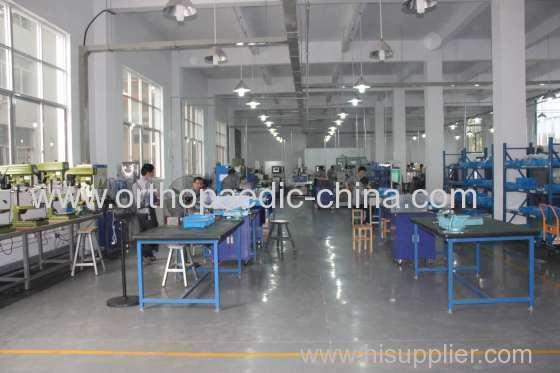 All our manufacturers have been developing and manufacturing their products for over 15 years. 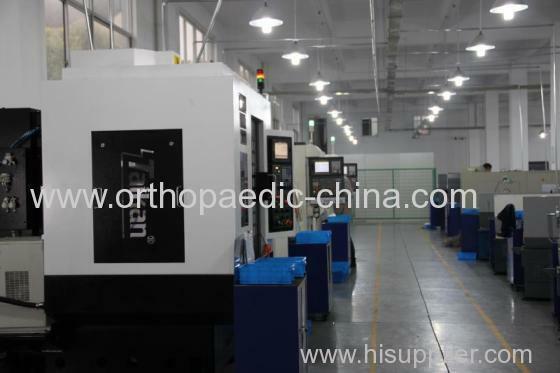 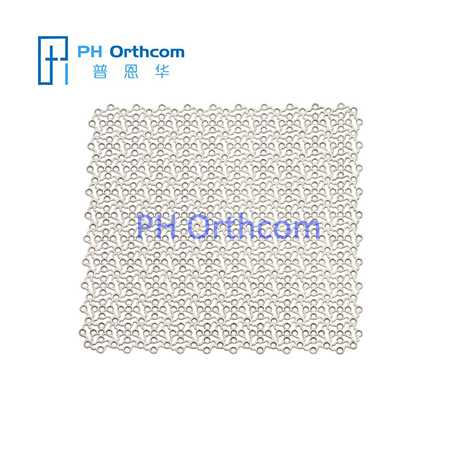 The facilities have been awarded with various quality control certificates, such as ISO13485, CE.